Yes we've have made it to Friday! As our weeks go by and life happens, sometimes it may seem as if we lose our fight. Through struggles we face or just simply stress, it is very easy to want to just throw in the towel and give up. We all face these issues. Many of us have been at rock bottom; I know I have. Facing these daily struggles, Fight Song came to mind this week. It's a very powerful song. It simply reminds me of the things I have overcome and of the fight I have left in me. I love to listen to this song on bad days. It picks me right back up. I felt the need to share this with my followers as I hope it does the same for you. This song also reminds me of my poetry book Shattered Living coming out next fall. 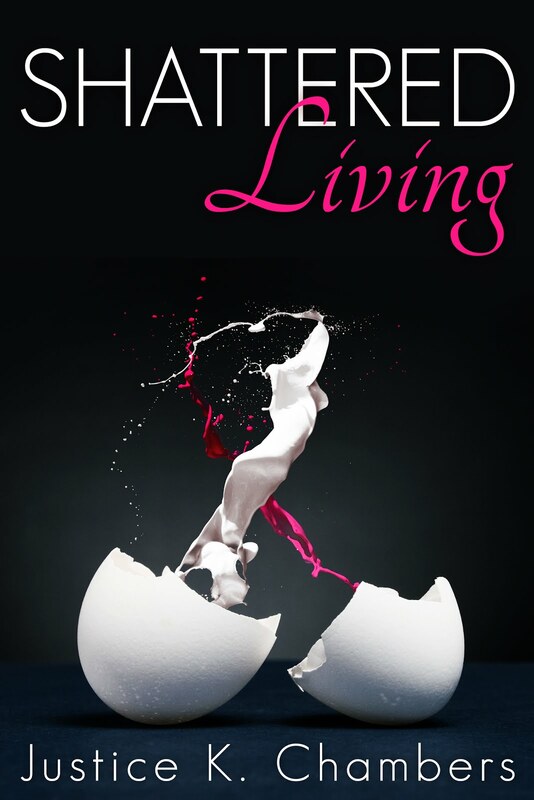 Writing Shattered Living has been my fight, and in many ways, my retaliation against my demons. We each need to find a way to fight. Whatever gives you the strength you need as the song says to "Take Back Your Life Song". Enjoy, and have a wonderful weekend, my loves.